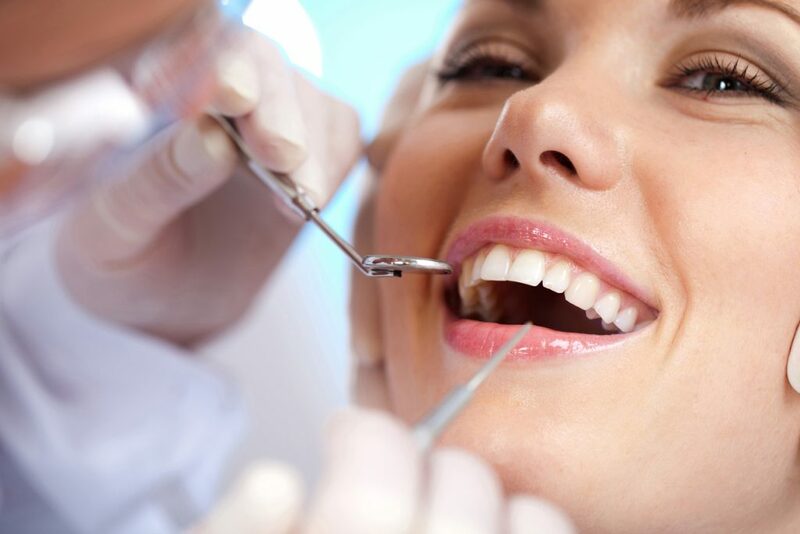 For our patients who can’t even begin to contemplate having any sort of dental procedure due to fear or anxiety, we are able to offer IV sedation as a means to relieving any worries during treatment. IV sedation is easy and pain free – we will use a very small needles to administer the sedation drug and luckily, you won’t remember what comes next! You will still be able to full cooperate with your dentist and won’t experience any of the worries and fears you may have previously felt. There are no side effects following IV sedation and as soon as the treatment is finished, your dentist can administer a drug to reverse the effects – making it a safe and reliable answer for nervous patients. If you’d like to learn more about IV sedation or discuss how it could help with your treatment, give us a call today on 0151 722 3000 or fill in our online booking form here.